There are few places I feel more at home than in Northern Europe. The deep spruce- and pine-scented forests coupled and cool winters are as reminiscent of my homeland of Canada as anywhere. Where it gets complicated is that Northern Europe is, in many ways, nothing like the world where I grew up. I’ve fallen in love, not only with the natural attractions of the Baltics and Scandinavia, but with its cities. 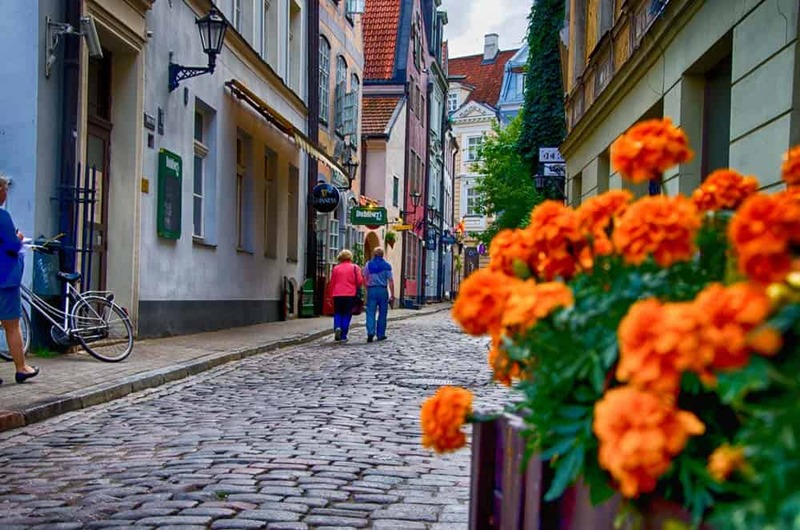 The medieval charms of Riga and Tallinn are like nothing I’d experienced before, nor were the hilly comforts of Bergen or infinite sophistication of Stockholm and Copenhagen. 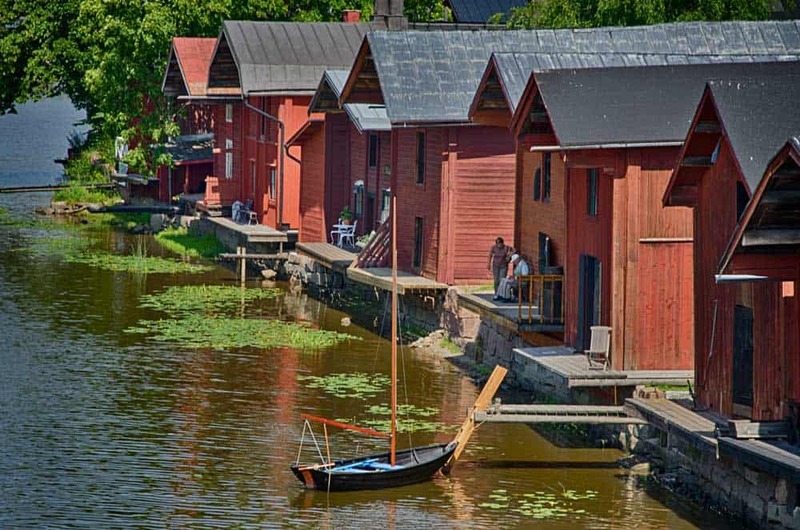 From glacier-spotting in Iceland or fjord-hopping in Norway to summer lakeside saunas in Finland or soaking up the sun on the Baltic Sea in Lithuania, Northern Europe is both exactly and nothing like you expected it to be. Experiences here don’t always come cheap, but they’re ones that won’t leave you anytime soon. Looking for other destinations in Europe? Check out some of our other favourite regions & places to visit in our Europe Travel Guide! Compared to areas further south, there’s a little more subtlety in attempting to figure out the best time to visit Northern Europe. While conventional wisdom would say to avoid the colder months for fear of turning into a popsicle, the bonafide northerner in me would scoff at that and want to remind visitors that winter is one of the most magical times of the year in the Baltics & Scandinavia. In general, summers in Northern Europe are warm & bright while winters are cold and (in the dead of the season) dark. Of course, the wide spread of this region means that there will be quite a difference, at any time of the year, between southernly locations like Lithuania and northernly areas like Lapland in Finland! Overall, one of the the best times to visit most countries in Northern Europe is in the shoulder seasons of spring (May to early June) and the fall (September to October). In both of these seasons, the days are still relatively warm to mild while escaping the crowds (and the bugs!) of summer. If you can handle the colder temperatures and ever-shrinking daylight hours, visiting Northern Europe in winter can be quite an treat. 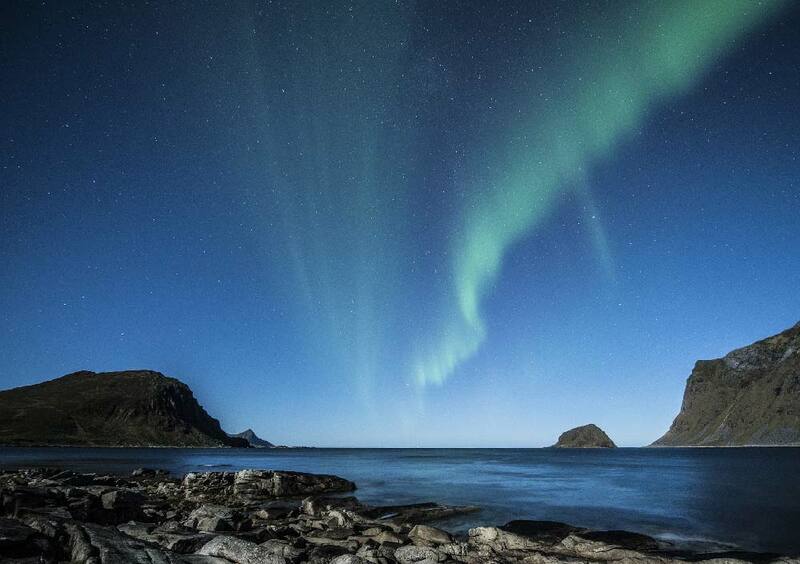 Warming up in a Finnish sauna or watching the Northern Lights dance in the sky in Norway slot in among the most unique experiences you can have anywhere in the world—especially if you’re from a warmer country! Depending on whom you ask, Northern Europe takes on any number of definitions. On top of the usual Scandinavian countries that normally round out the list, I’ve also included the three Baltic States—Estonia, Latvia & Lithuania—in here. Although there’s historical precedent to toss these countries in with Eastern Europe, they’re politically closer to their Nordic neighbours these days, obvious enough that even the UN’s bound them together as Northern European nations. 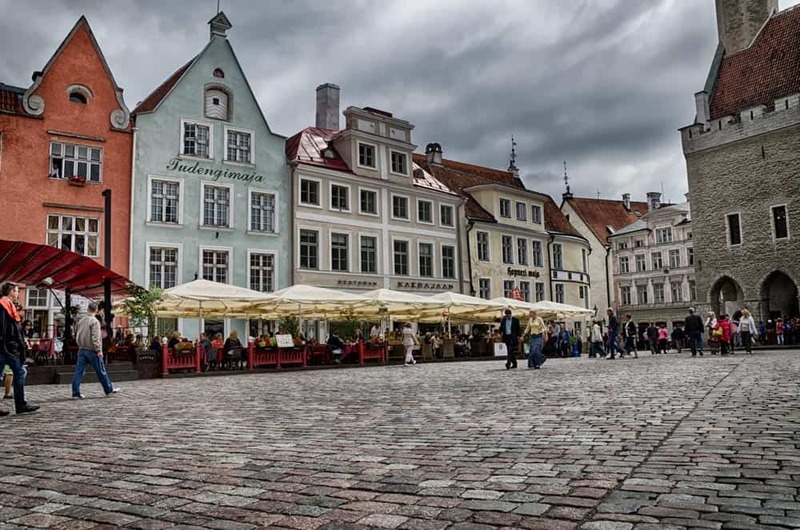 The most northerly of the Baltic States both culturally and geographical, the pint-size country of Estonia seems to be on a path to becoming one of Europe’s hottest travel destinations, driven in part, no doubt, by the delightful medieval charms of its capital, Tallinn. Even if the bulk of its tourists venture here to catch a glimpse of Tallinn, this former outpost of the Soviet Union (let’s be honest, it never really fit the part) delivers a ton of surprises for travellers beyond its classic old European appeal. Estonia’s seafaring past is painfully obvious as you traverse its Baltic coastline where over 1,500 islands await. Along the way, beaches will beckon you in happenin’ towns like Pärnu as will quieter moments in traditional villages in further-flung places like Saaremaa Island. Greeted by pine forests and crisp fresh air, I couldn’t help but instantly feel a special kinship to Finland, a wholly underrated slice of Scandinavia. Unlike other Northern European destinations that bowled me over, Finland soothed me and bestowed a sense of calm & comfort like no other place in the region. You could hardly do better than to start exploring Finland with its cultural & political capital, Helsinki. While the city’s not without its detractors—who claim it to be a dull place with little to do—I’ve confident enough to exclaim they’re not exactly on point with their criticism, and that Helsinki’s a fantastic city to start sinking your teeth into Finland. Beyond the capital, however, is where you’ll start to find Finland’s most magical moments. Whether its witnessing the Northern Lights in Lapland or sweating out some kalakukko in a traditional sauna around Kuopio’s Lakeland, Finland will get under your skin in the best way possible. If you’ve been waiting for a new European country to come into your life and surprise you, it could well be Latvia. Home to one of Europe’s most beautiful unsung capitals, Latvia will quickly shed any negative stereotypes you’ve conjured up about old former Soviet bloc countries. Besides the lovely city of Riga, whose quirky street art & design, architectural beauty & colourful façades are almost unmatched anywhere on the continent, Latvia is famous for its outdoor pleasures. The country’s Baltic coastline may be small, but is mighty in its charms with its white-sand beaches competing with the best in the Nordic countries. Forests cover over half of Latvia, so don’t be surprised when places like Ķemeri National Park and Gauja National Park quickly skyrocket to your list of favourite experiences in Northern Europe. 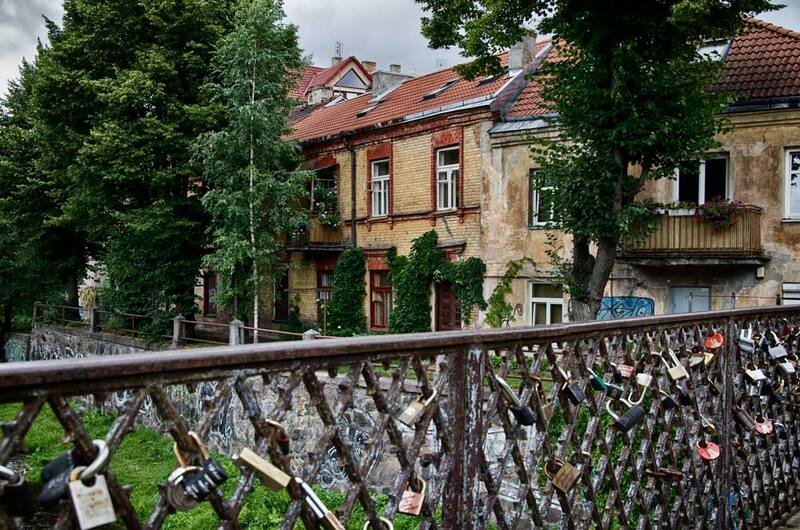 Few places in Europe deal in the unexpected more than Lithuania. The southern border of the Baltics belongs, in many ways, in a category all to its own—neither fully Baltic, Nordic nor entirely Central European. Although Lithuania shares much history with its close neighbours (especially Poland to the south which it was once politically attached to), this is a country that’s as unique as they come. 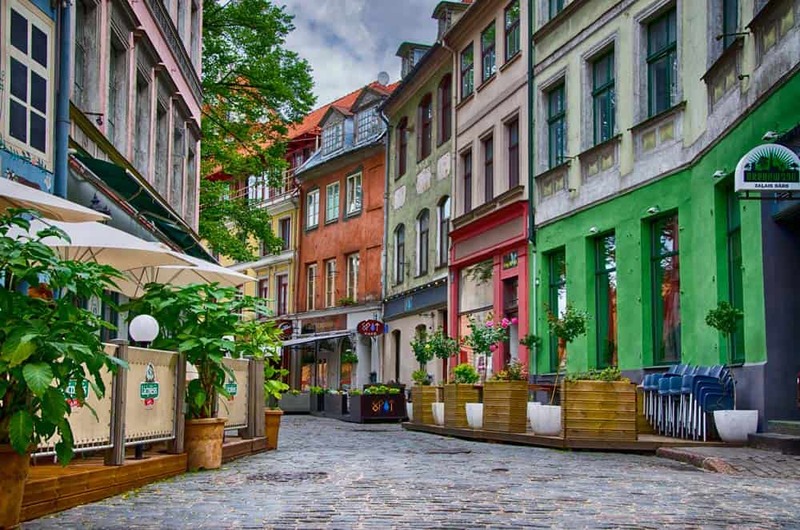 As you travel around Lithuania—from the cobblestoned ancient streets of Vilnius to the seaside charms of the Curonian Spit to its larch & birch forests—you’ll get a sense of how diverse this country really is in both looks and spirit. With a long history of independence behind it, Lithuania is a place where ideas flourish. All around the country you’ll discover the legacy of ancient folklore blending seamlessly with strong subcultures infused with artistic expression & grand visions for the future of European society. … more great Northern European destinations to come! By air: One of the easiest and most common ways to get to Northern Europe is via air. The busiest international airports in the region include Copenhagen (CPH), Oslo (OSL), Stockholm Arlanda (ARN), Helsinki (HEL), and Reykjavik-Keflavik (KEF). 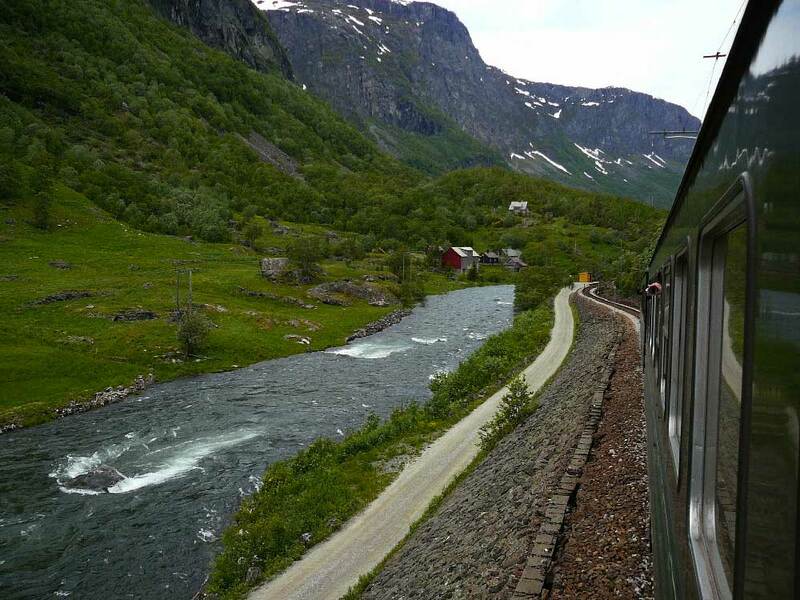 By train: Thanks to its maritime boundaries, there’s a limited selection of train routes into Northern Europe. The most common train link from Central Europe to Scandinavia is between Copenhagen and Hamburg (4h34m). Until the new Rail Baltica high-speed line is built between Warsaw and Tallinn, the best option into the Baltics from Central Europe is the train between Bialystok (Poland) and Vilnius (Lithuania), taking over 5 and a half hours. From the east, there’s also a train from Minsk in Belarus to Vilnius (2.5 hours), and a fast train between St. Petersburg and Helsinki (3.5 hours).